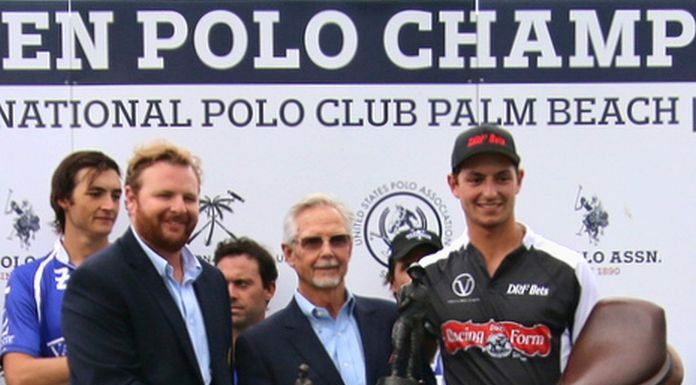 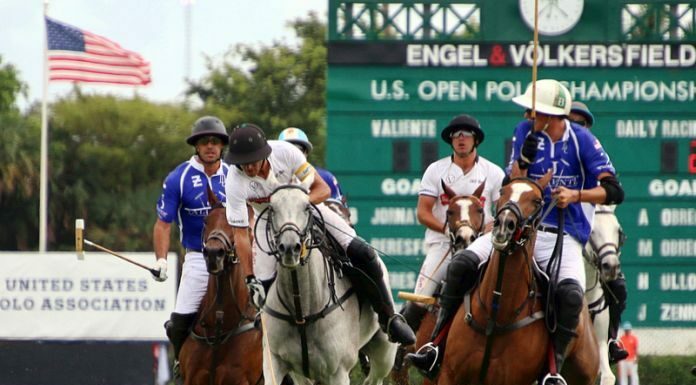 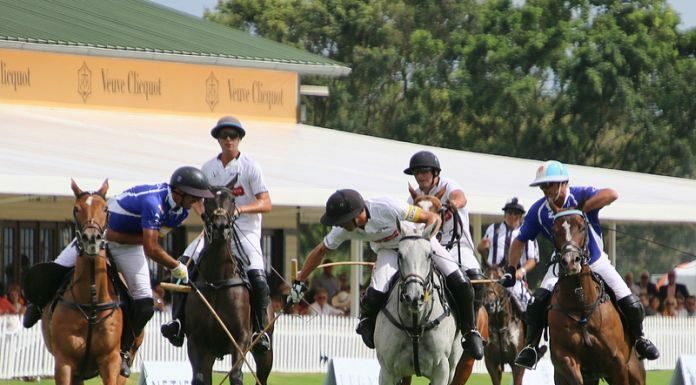 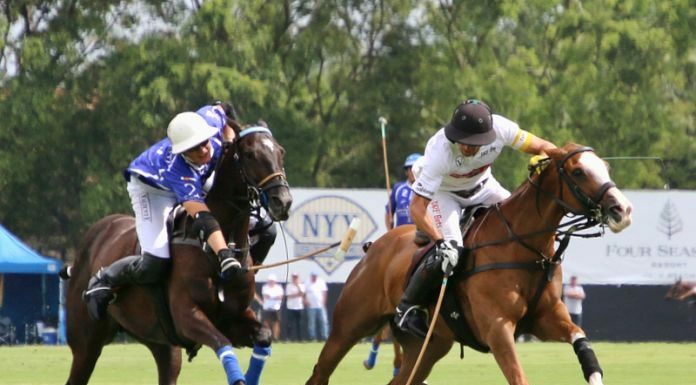 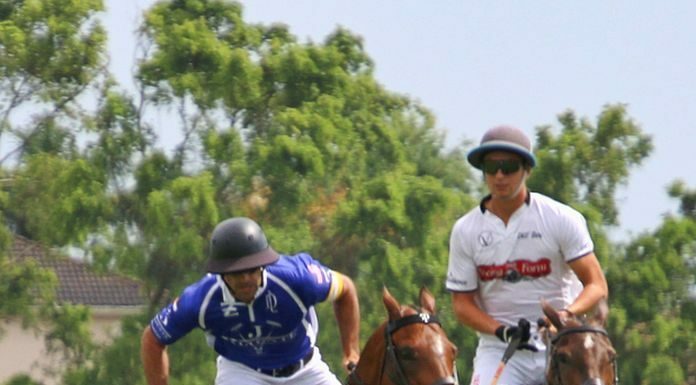 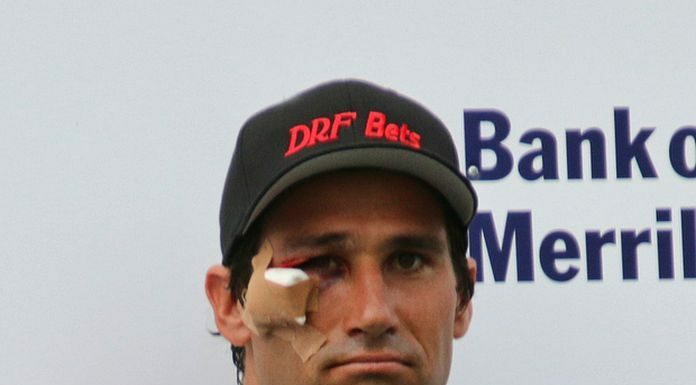 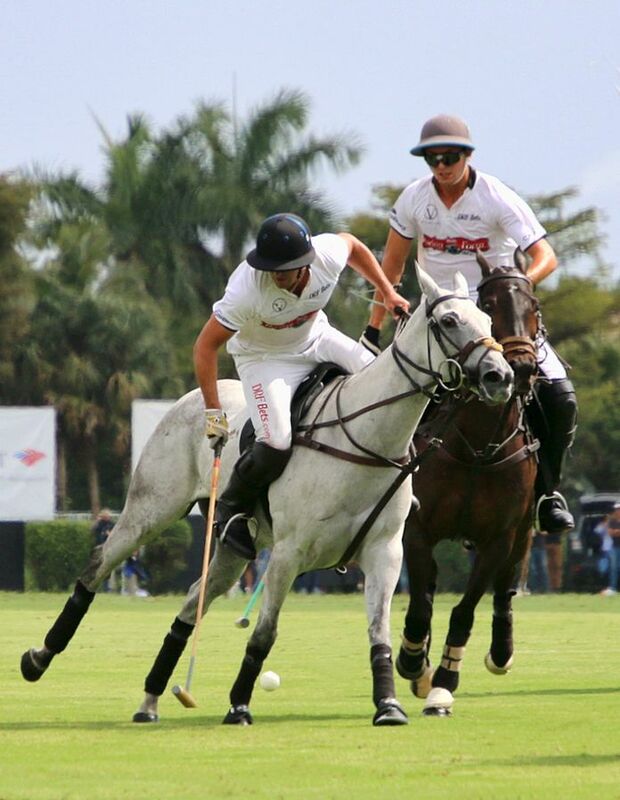 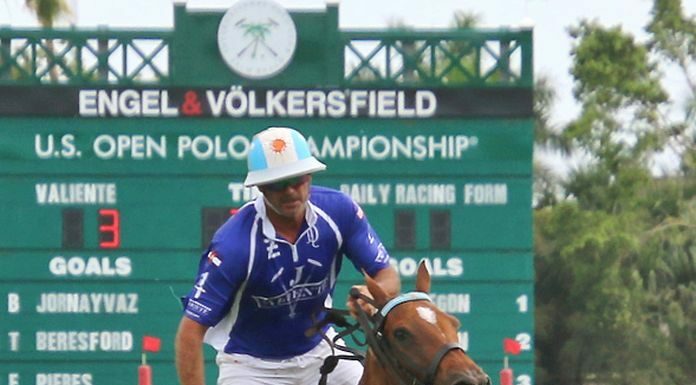 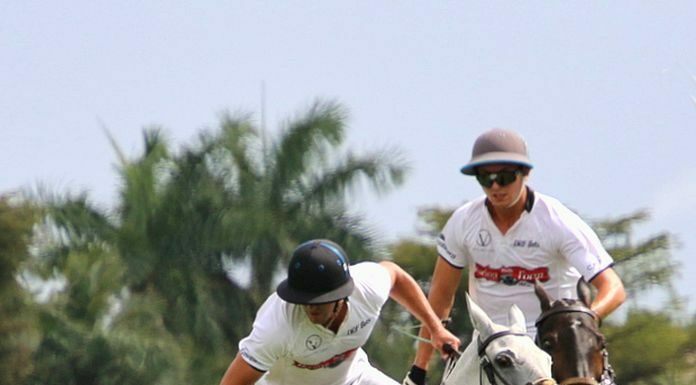 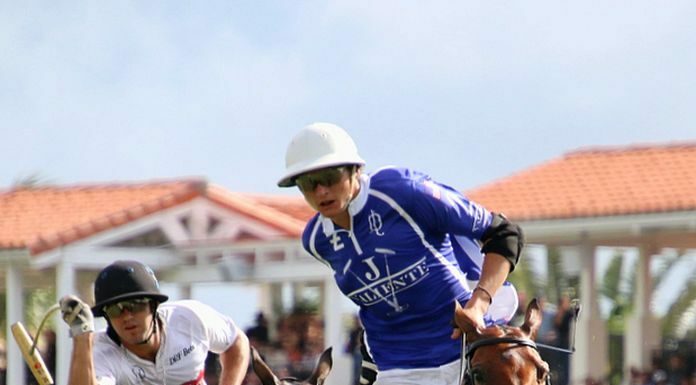 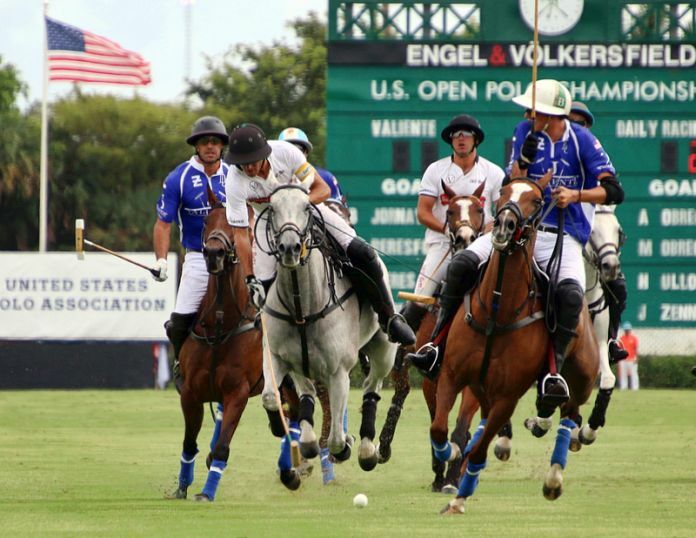 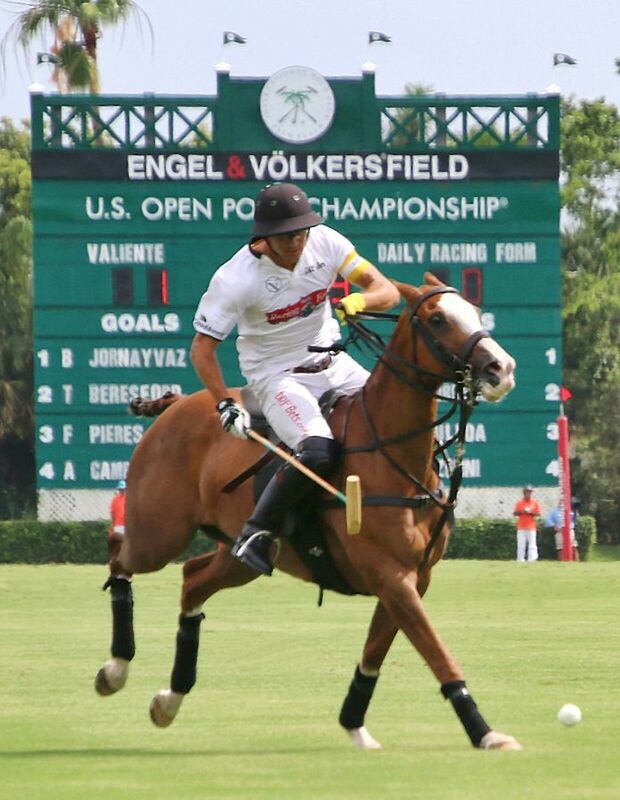 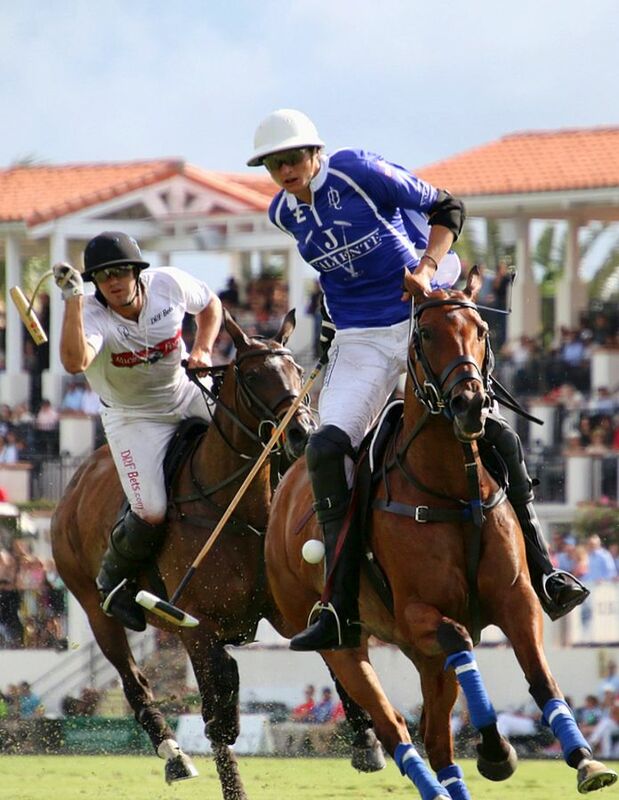 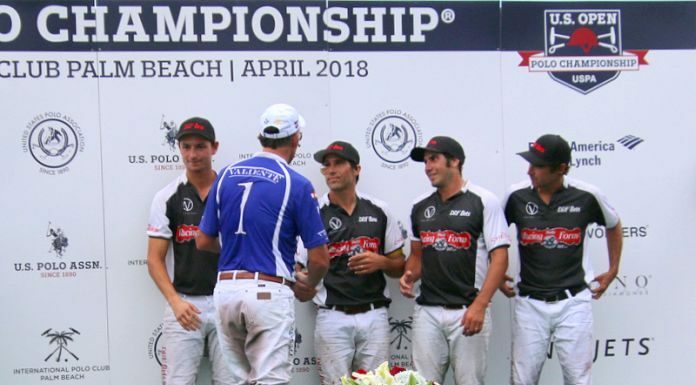 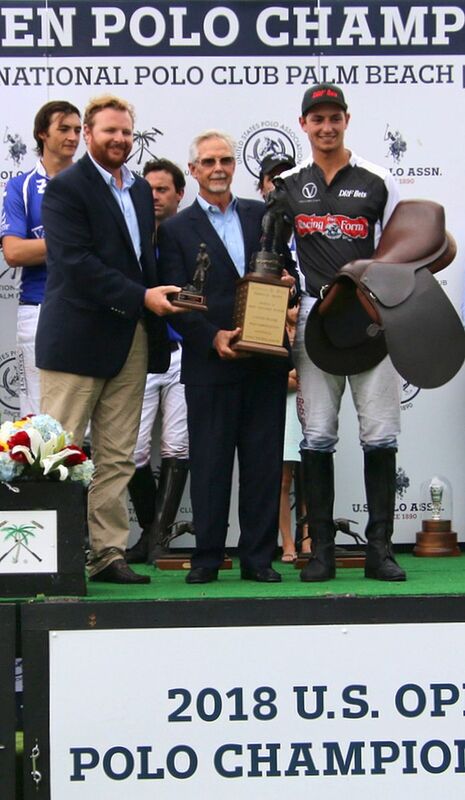 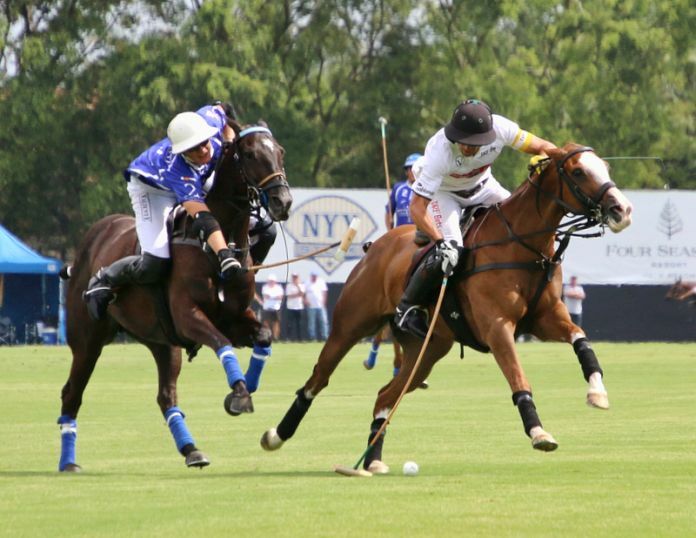 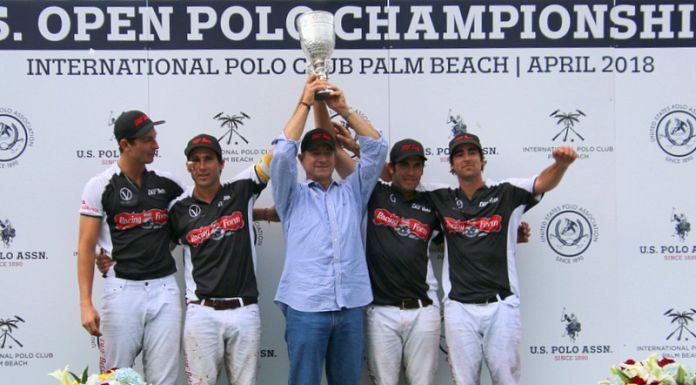 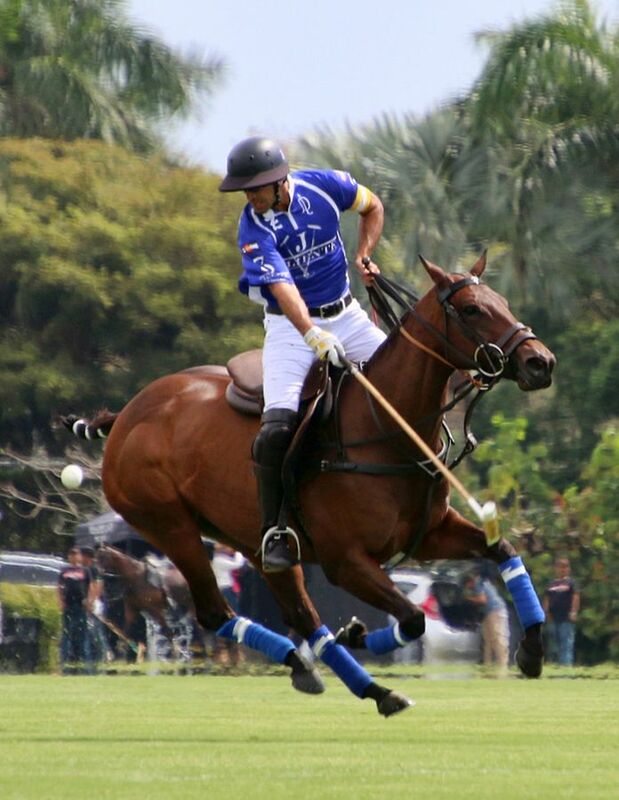 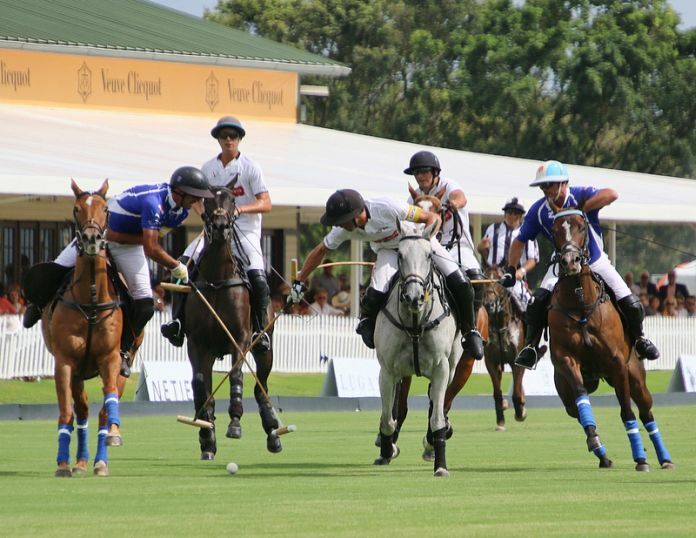 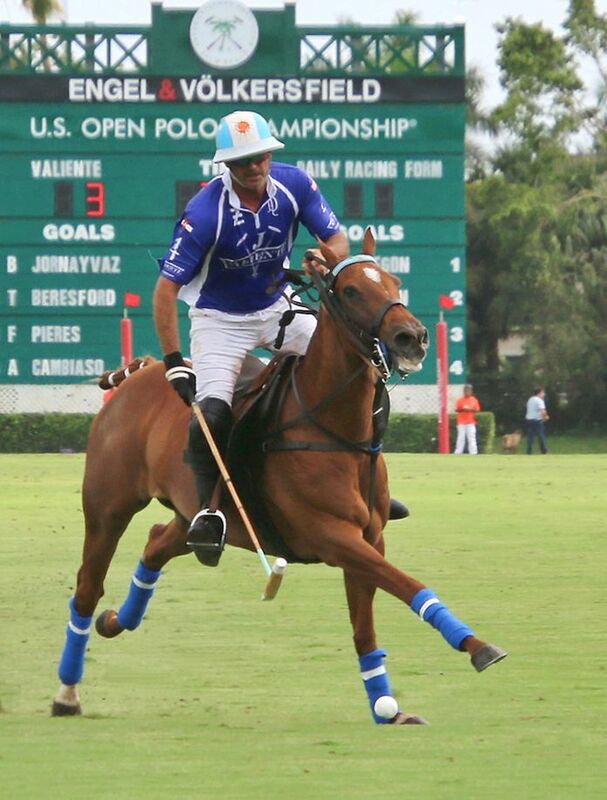 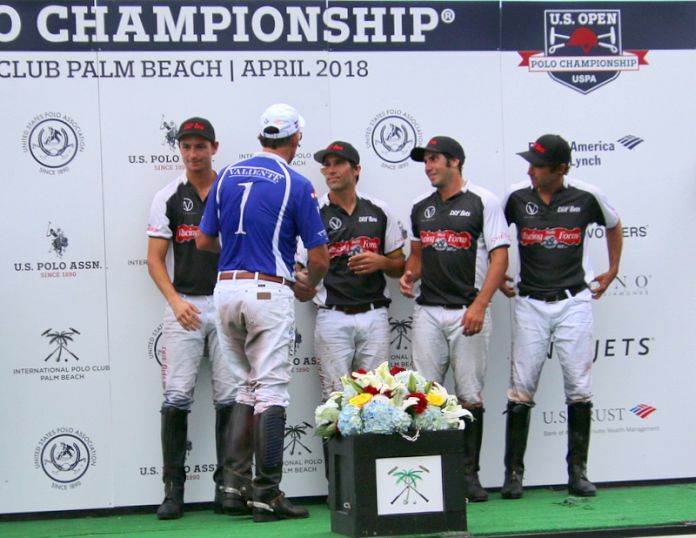 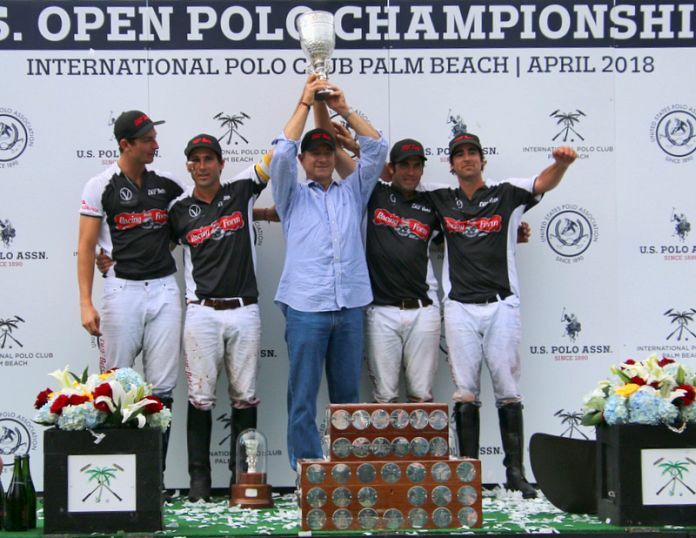 Facing with playing against the number 1 and 2 best players in the world, Adolfo Cambiaso and Facundo Pieres, DRF pulled a major upset by defeating Valiente 10-9 to take the 114th US Open Championship. 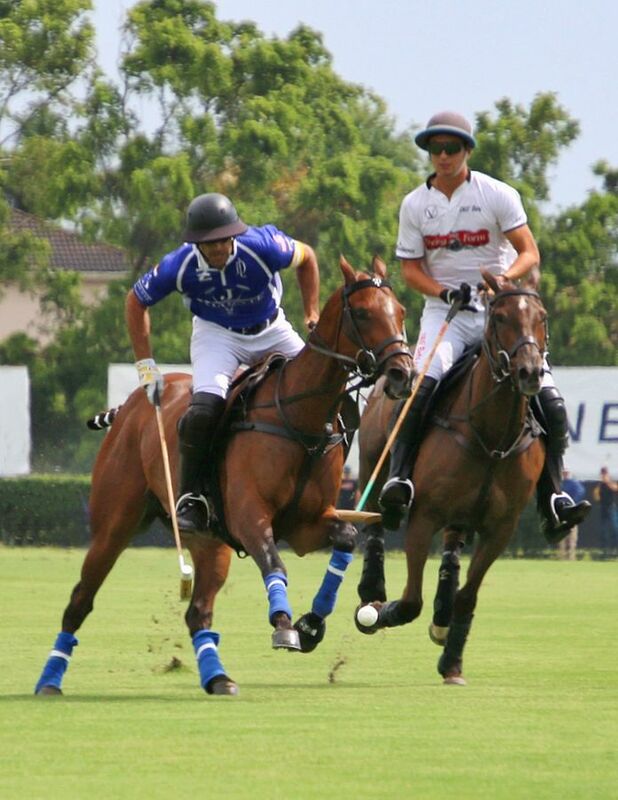 Led by their own 10 goaler, Hilario Ulloa and game MVP Jared Zenni DRF did the unthinkable, they won. 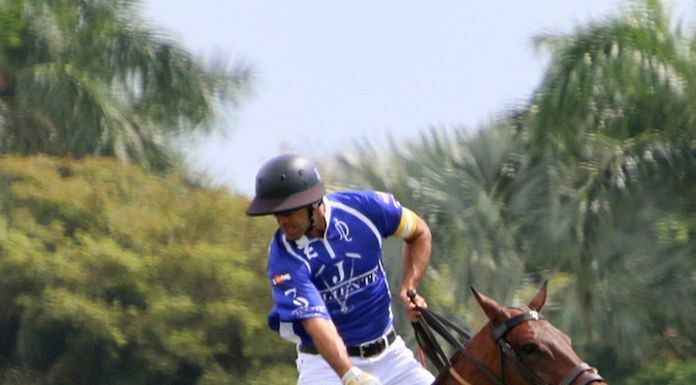 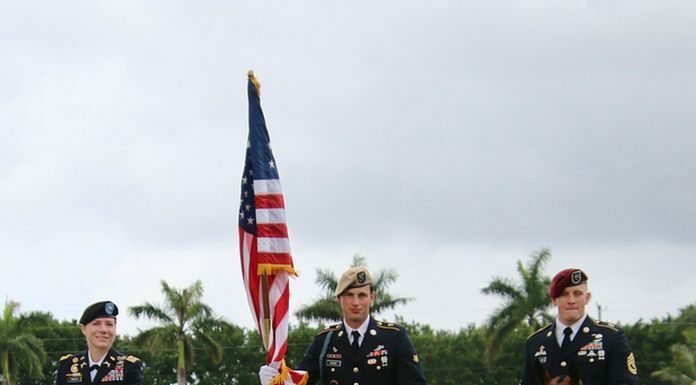 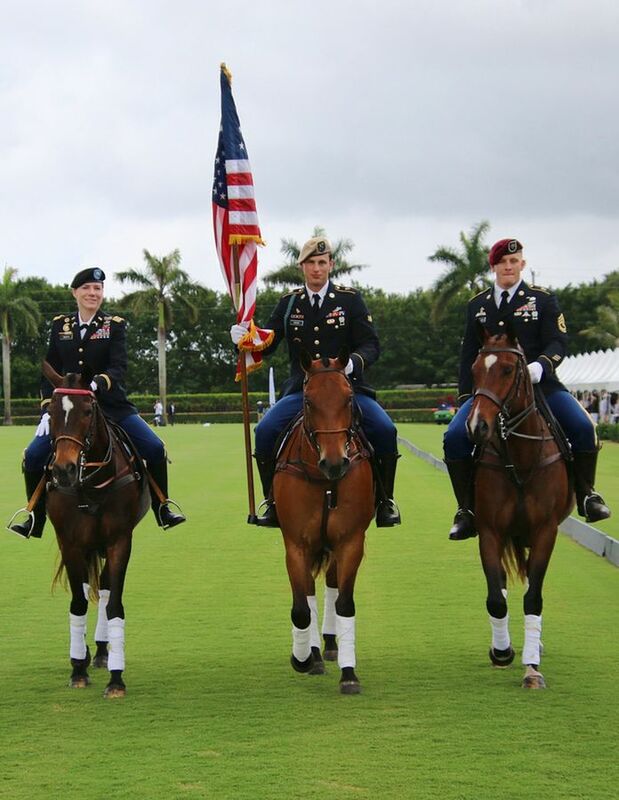 Coached by Julio Arellano, DRF was up for the challenge after losing to Valiente eariler in the season. 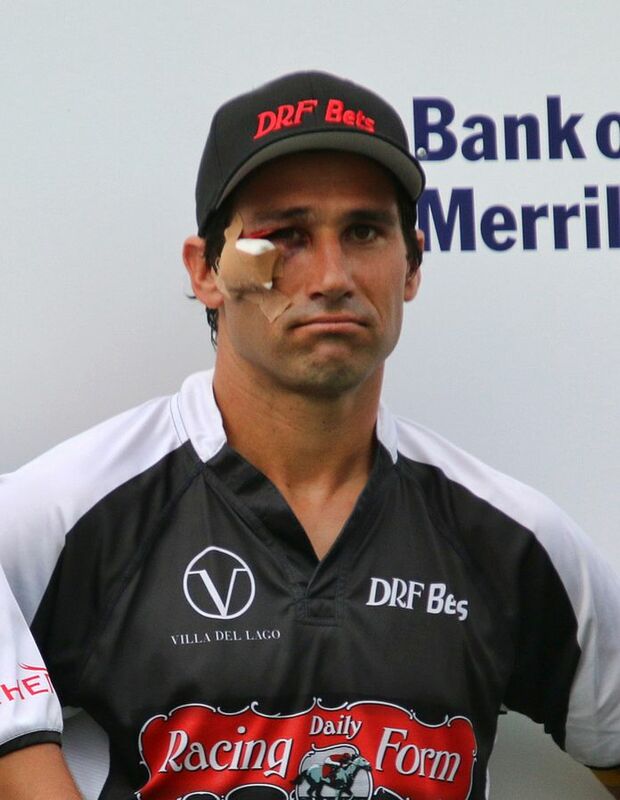 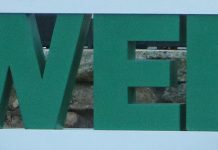 Ulloa, injured in the fifth chucker with a when a ball hit him on the right side of his eye, continued to play and help lead the team to its first US Open finals victory.